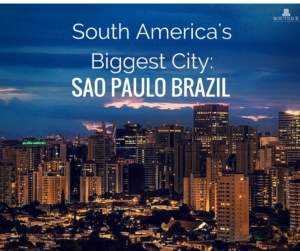 South America is known for its culture and history, but Sao Paulo, Brazil offers both mixed with everything you would expect of a world class modern city. 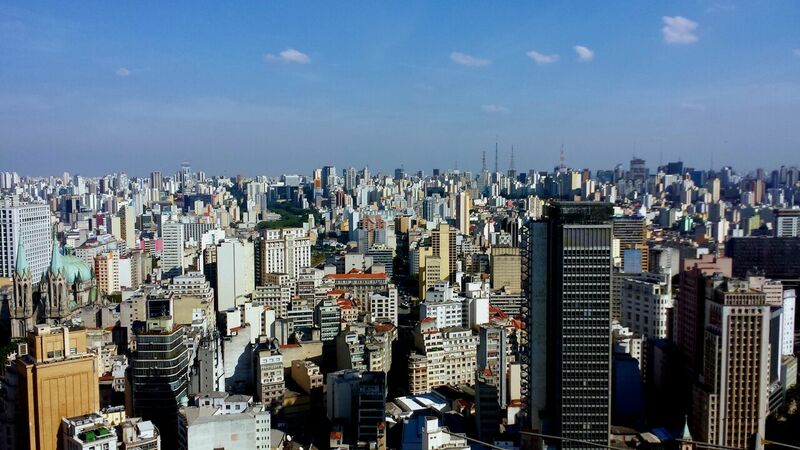 Often overlooked in favour of beach destination Rio de Janeiro, Sao Paulo is the continent’s equivalent of Manhattan. At just under an hour of flight time from Rio de Janeiro to São Paulo, Brazil, the city is easily accessible and an excellent place to experience the thriving heart of Brazil. 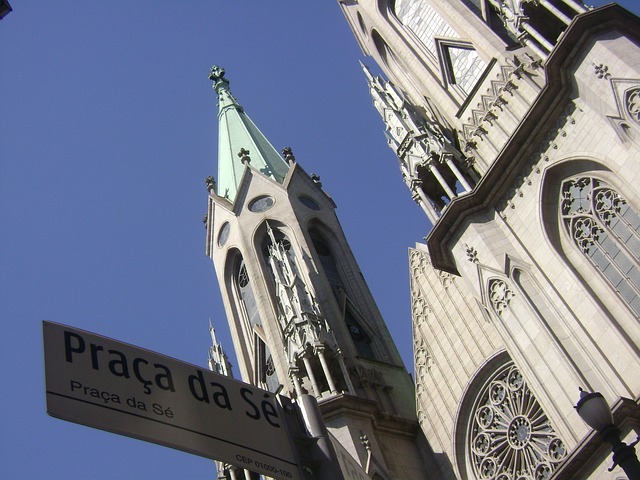 As a thriving, modern metropolis of more than 11 million inhabitants — known as “Paulistas” — there’s a wealth of options for visitors to experience in Sao Paulo, whether they are in the mood for watching a football match, perusing an art museum, shopping or just chilling out like a local in Ibirapuera Park or one the city’s many districts. Viewing the panorama of the cityscape from the top of the Banespa Tower is a highlight visitors should not miss. Visitors who arrive in São Paulo during the end of February can enjoy the spectacle of Carnival, a glittering celebration of parade floats, dancing, drinking and music which is on a smaller but much more interactive scale than other cities. São Paulo boasts more than 12 thousand restaurants as well as some of the finest in the world and its cosmopolitan character encourages cuisines from all over the planet. If visitors want to try authentic Brazilian food, options like Virado à Paulista, a hearty meal of pork, rice, beans and plantains, is an excellent introduction to the cuisine. Feijoada is another traditional Brazilian staple, a bean stew cooked every Saturday in many locales and even hotels. Many of the barrios, or districts, feature their own fusion cuisine, such Japanese Liberdade, where authentic sushi with a Brazilian flair is a gastronomic highlight. 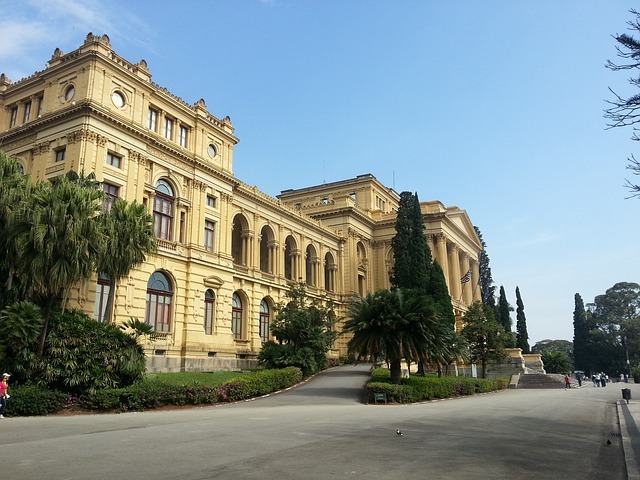 São Paulo, Brazil is the country’s artistic heart, offering stunning buildings like the Museu do Ipiranga that house many of its finest treasures and it is hard to go past visiting Museo do Arte Sao Paulo (MASP.) 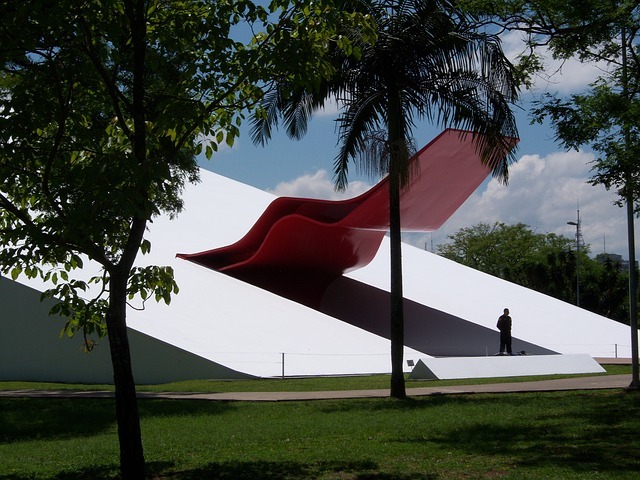 Modern art exhibits are on display at the Museu de Arte Moderna and the Memorial da América Latina is a fascinating installation dedicated to the country’s fine collection of folk art and an examination of its turbulent colonial history. 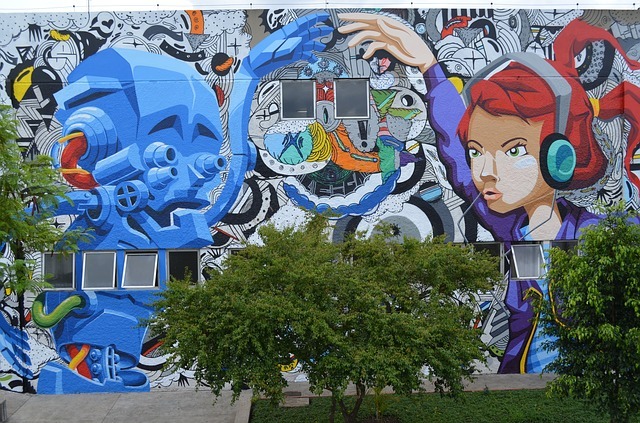 The organic creativity of street artists is also on vivid display in areas such as Vila Magdalena, where a fantastic collection of colourful murals grace almost every surface make it a street art fans delight as the works pay tribute to the city’s exuberance and innovation. 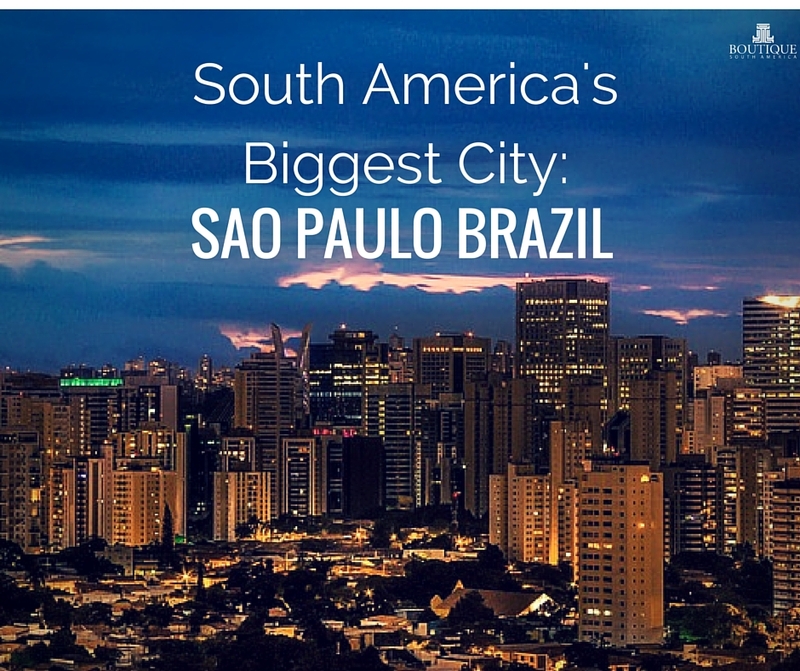 As the largest city in South America, Sao Paulo Brazil is considered one of the most open and diverse despite the dominant traditional and religious backgrounds of the majority. Every May, the city hosts the one of the largest gay pride parades in the world. Artistic floats, bejewelled dancers and curious onlookers form a crowd of millions to enjoy this spectacle on AvenidaPaulista. While classic architecture reflected in buildings like the Museu do Ipiranga or the famous Catedral, there are many others that show the skill of architects, innovative designers have added modern flair to São Paulo, Brazil. 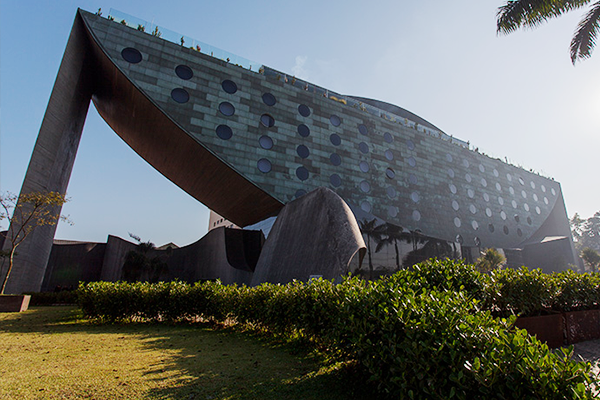 Buildings such as the Unique Hotel, a fantastical structure seemingly balanced like a berthed ship on metal supports and no Brazilian city would be complete without the influence of Jorge Neimeyer. 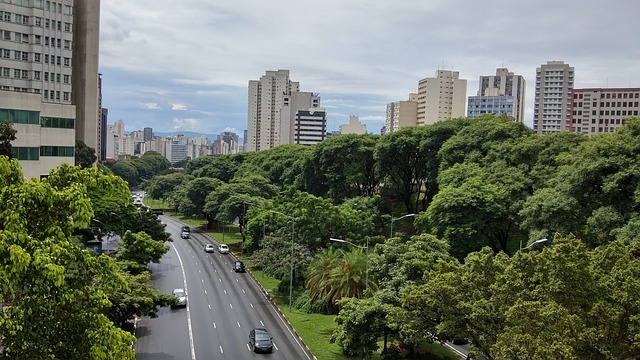 Green spaces are important in any modern city and Ibirapuerais Sao Paulo’s version of Central Park, the beautiful focal point to the modern structures that surround it with its graceful lake, thick trees and idyllic walking paths, an oasis in the city. 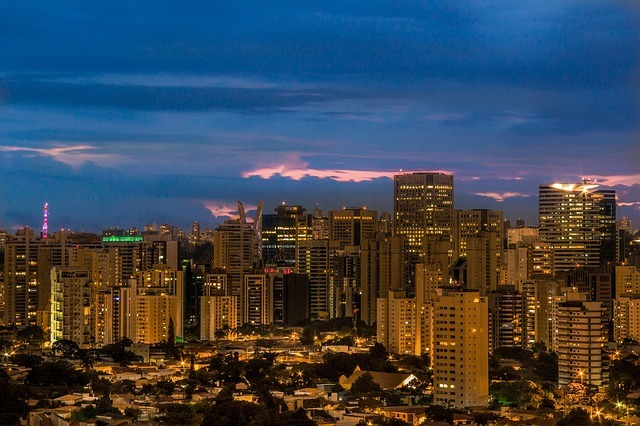 Whist Sao Paulo Brazil may not be on everyone’s travel radar, if you love urban settings and concrete jungles, you should not miss this mega-metropolis.